Local R&B musician Jay Warren dropped another single off his forthcoming debut full-length album. 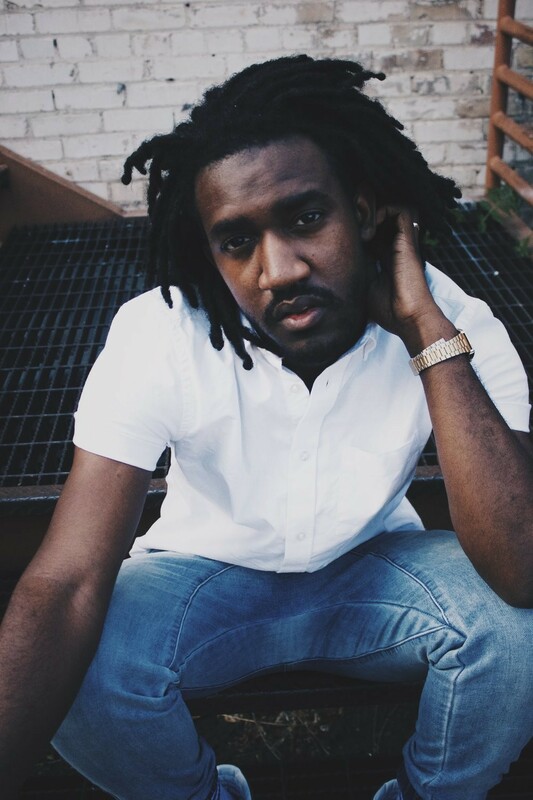 Combining intimate vocals with tasteful beats, “Wait” is a beautiful slow burner that could easily find its way onto pop radio—and another sumptuous taste of what’s to come in December from Warren, who’s performed as a soloist in the Saints Unified Voices Choir and accumulated more than two million streams on Spotify. Stay tuned for more details of Warren’s album release and shows around Salt Lake City. One of the most surprising stories has been the success achieved by bands who’ve won NPR’s Tiny Desk Contest over the last two years. New Orleans’ Tank & The Bangas won the inaugural edition in 2017, catapulting them from small clubs to major venues in no time (stay tuned next week for a feature previewing their Nov. 3 show at The Depot). In 2018, Sacramento’s Frank Lopes, who performs as Hobo Johnson, captured NPR host Bob Boilen’s heart with an intriguing mix of folk, hip-hop and spoken-word poetry. Admittedly a love it or hate it proposition, Hobo Johnson and his backing band, check out their Tiny Desk Concert below to see if candid raps about family dysfunction, anxiety and pop culture overload pique your interest. If they do, you should probably rush to see Hobo Johnson & The Lovemakers perform at The Depot tonight, Monday, Oct. 22. 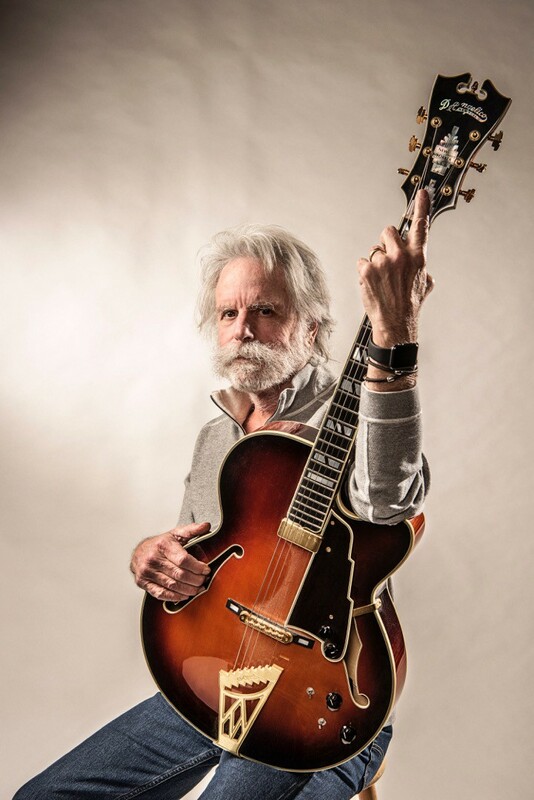 Then, on Friday, Oct. 26, Grateful Dead diehards can rejoice over an appearance from founding guitarist and vocalist Bob Weir, who plays Delta Hall at Eccles Theater with his all-star Wolf Bros backing band, which consists of legendary record producer Don Was on bass and former Primus, Furthur and RatDog member Jay Lane on drums. “For a while now I’ve been itching to explore our songs in a trio setting,” Weir says in a press release about the formation of Wolf Bros. “An upright bass, my acoustic or electric guitar and a drummer. We did some rehearsals this past spring and it was big fun—and that’s the whole idea. We were kickin’ around Dead songs as well as tunes from my back pages. I’m pretty sure we’re gonna have a big adventure with this."